I am using 2 phones now. My 4 year old iPhone 6 Plus is my main phone and a 6 (or maybe 7) year old iPhone 5S. I recently installed iOS 12 and did a clean reset of the iPhone 5S. I can't believe Apple still updates the iPhone 5S with iOS 12. And boy, what a surprise update this is. The iPhone 5S has only a few apps running. I purposely kept it lean. It has the default Mail and Calendar, which I configured to only retrieve Push email from my company server. I put in the latest Waze which worked with CarPlay, Castro podcast app and Spotify. That's it. I deleted the rest of the stock app. The reason I am using this phone is because I want it to have a permanent place inside the car, as a dedicated device for Waze, podcast and music player. Since Apple CarPlay required a wired connection, I don't care if it bad for the old battery. Waze in CarPlay is just so, so nice! What I find amazing is that the speed of which this 5S launched Waze and play Spotify is at least TWICE as fast as my 6Plus. 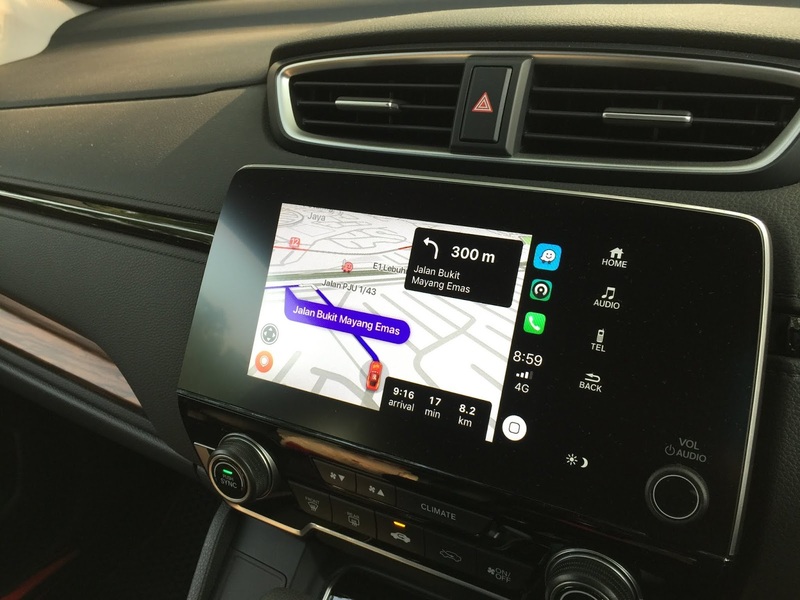 It made using Waze and CarPlay a really nice and pleasant experience. I have tried using 6Plus in CarPlay and everytime I launch Spotify or Waze, there is at least a 5-8 second delay before I can interact with them. This is not the case in the 5S. I am not sure why though. Is it because there are less apps for the phone to manage? Is it because of the small screen size, thus needing less memory? But what amazes me is that new technology such as iOS 12 and the latest Waze which JUST supported CarPlay a week ago is still able to run on a 7 year old phone!! Apple truly gives you value for money, if you take care of the product.